You will be given a Free reference e-book to read which has 682 pages And the test will be based on that e-book. CCNP ISCW which stands for Cisco certified network professional implementing secure converged wide area networks can be defined as a qualifying and certification exam that prove the expertise of CCNPs. This certification exam works in certifying the skills and knowledge that are essential in securing and expanding an enterprise network’s reach to remote sites and teleworkers while also greatly focusing on providing a higher level of security for VPN client configuration and remote access. If you want to take the CCNP ISCW certification exam and easily deal with the pressure and challenges often linked to it, then you should know that this usually covers hierarchical network models designed for Cisco as it relates to teleworker access and configuration, WAN, site to site VPN and frame mode MPLS. It also requires you to gather more information about the most effective strategies that are now used in mitigating network attacks, the most useful IOS firewall features and the basics of Cisco device hardening. If you increase your familiarity about the mentioned topics, then your chances of passing the qualifying and certification exam are higher. Fortunately, a free CCNP ISCW practice course can now be accessed at Brainmeasures and this can benefit you because of its ability to maximize the level of your understanding about all topics that are covered in the exam. It features a free study guide which works in strengthening your background about running and administering a network and a free practice test primarily designed to guide you in honing your skills and knowledge for the actual exam. The free CCNP ISCW certification practice course which is now accessible at Brainmeasures is your ticket towards mastering all the topics that are usually covered in the certification exam so you will find it easier to handle each of them. 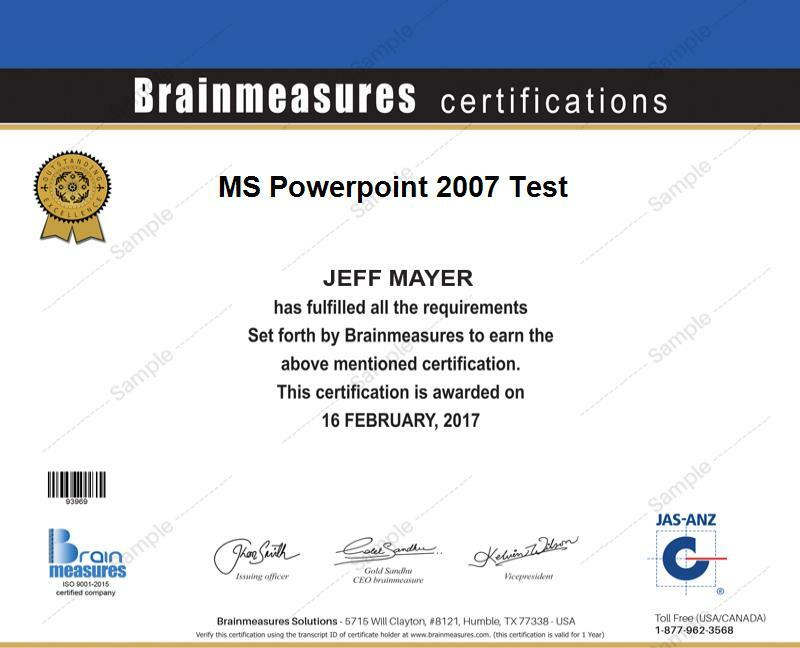 As an online certification company, Brainmeasures has already received an excellent reputation and this guarantees you that you will learn nothing but the best from the free CCNP ISCW practice course that it has developed as well as the free CCNP practice guide which comes along with it. This free CCNP ISCW study guide makes the whole process of studying every topic which forms part of the ISCW certification exam easier. You can also gather tips when it comes to preparing for the actual exam with the help of the free practice test which is also one of the best features of the course. All these will enable you to master all topics related to the exam and answer most of the questions correctly, thereby giving you a passing rate. How to effectively verify and troubleshoot ADSL configurations? How to effectively implement Cisco VPN client? How to effectively secure administrative access? The free CCNP ISCW certification practice course developed for Brainmeasures is mainly intended for anyone who wishes to take and pass the ISCW certification exam. This practice course is capable of providing more benefits to existing and aspiring network administrators, managers, engineers, technicians, CCIE routing and switching candidates and other network professionals who are responsible in troubleshooting, implementing and administering even the most complex network environments. Holding a CCNP ISCW certification can also be expected to help you receive an even higher salary. With the presence of your certificate, working as a network designer will become easier and this will entitle you to receive around $52,000 to $88,000 yearly. If you decide to work as a network manager, then you can expect this profession to give you approximately $53,000 to $103,000 every year.